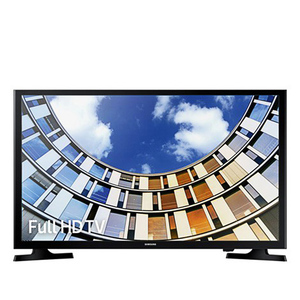 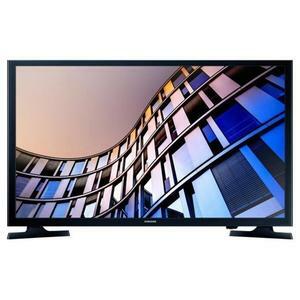 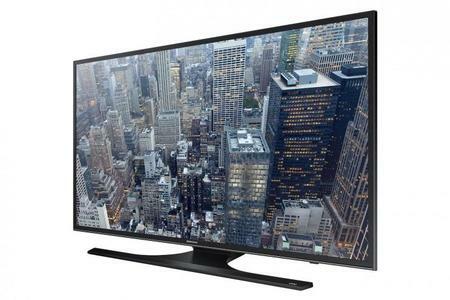 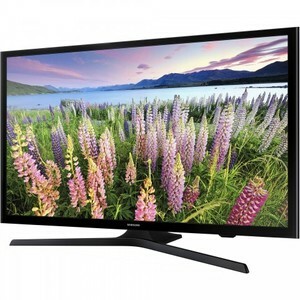 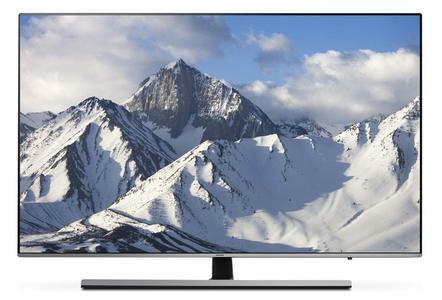 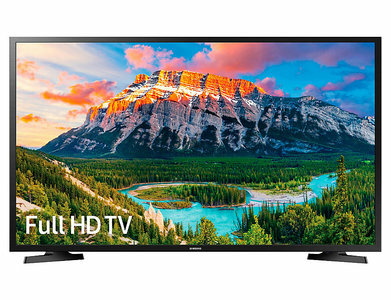 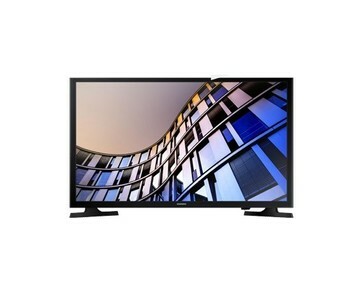 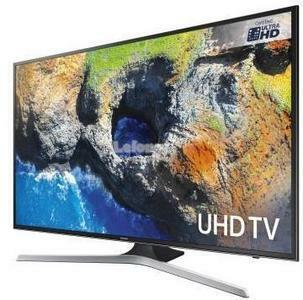 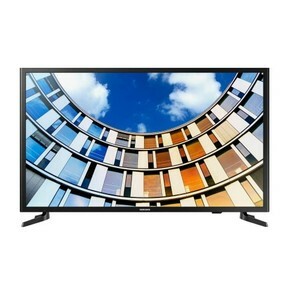 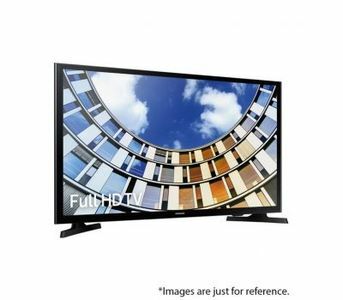 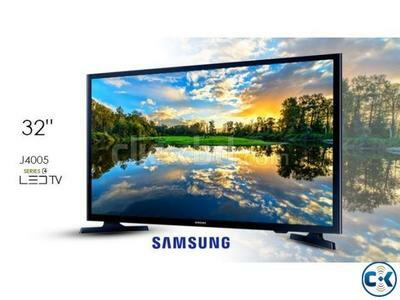 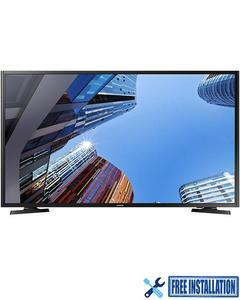 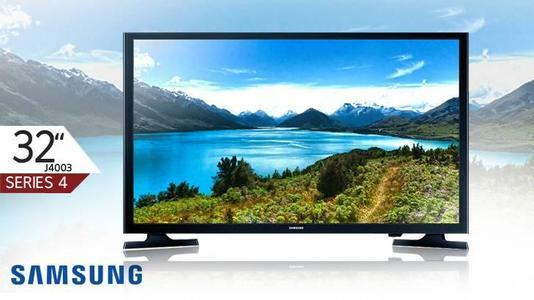 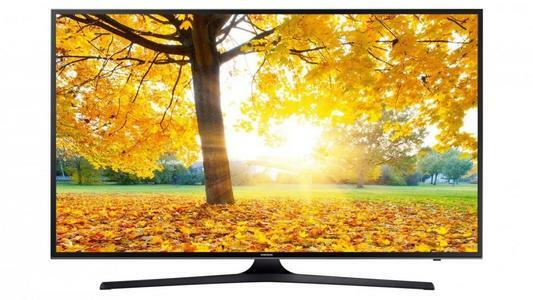 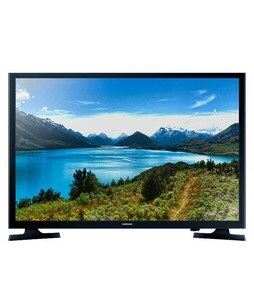 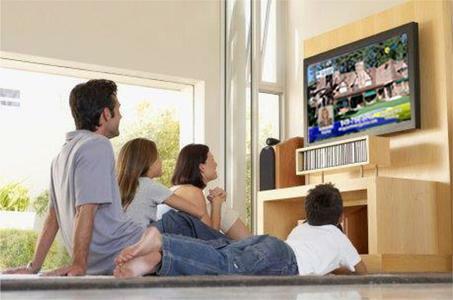 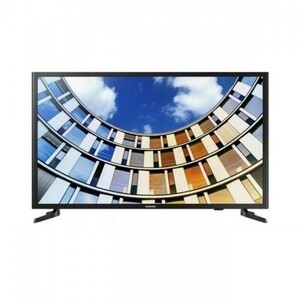 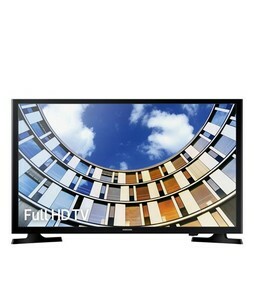 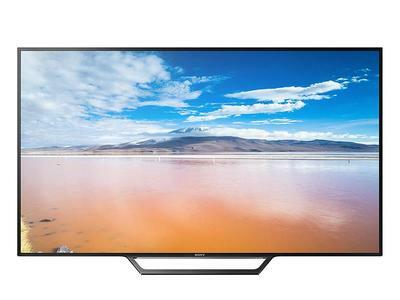 The Lowest price of Samsung 32 Inch Led in Pakistan is Rs. 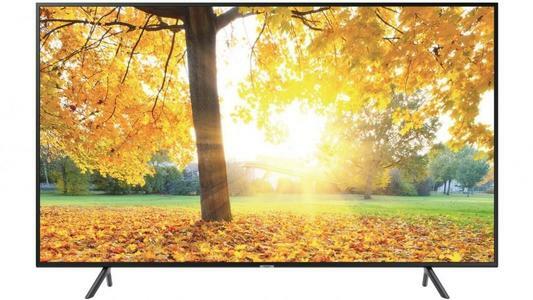 19,000, and estimated average price is Rs. 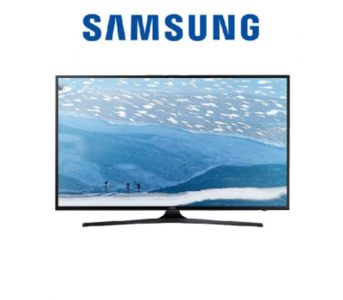 19,833. 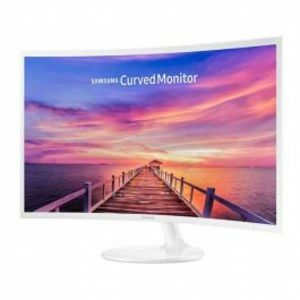 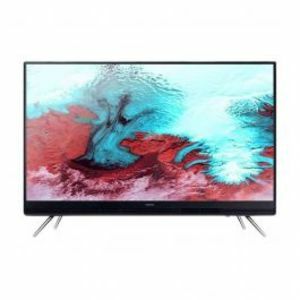 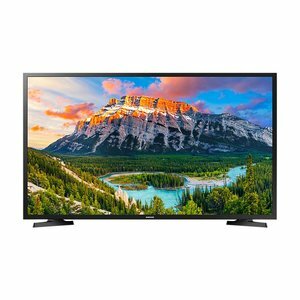 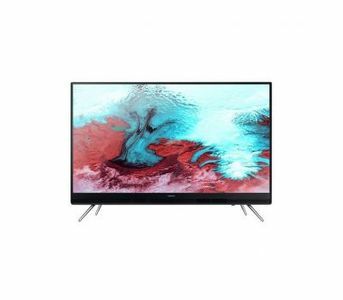 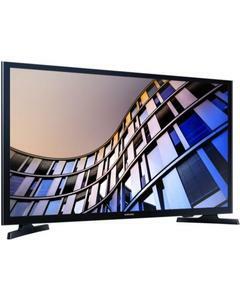 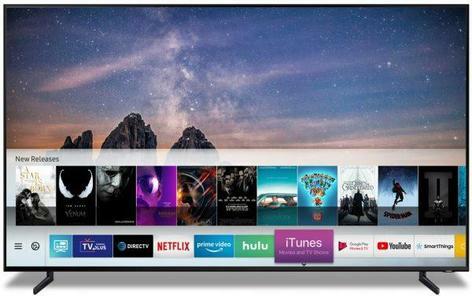 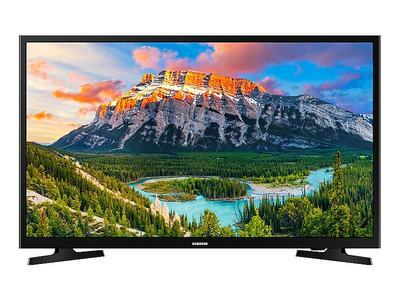 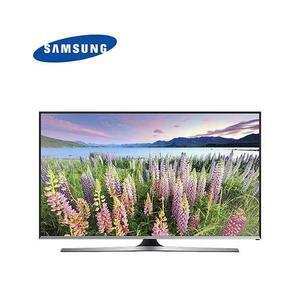 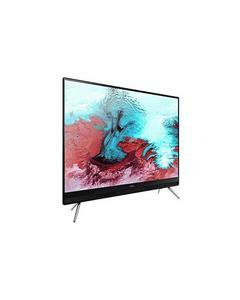 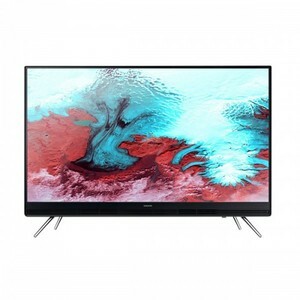 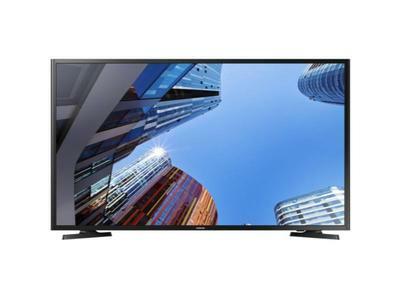 Get the latest price for Samsung 32, Samsung Led, Samsung -, Samsung 43, Samsung 32n5000, Samsung M5000, Samsung K4000, Samsung 32n5300, Samsung, and other products. 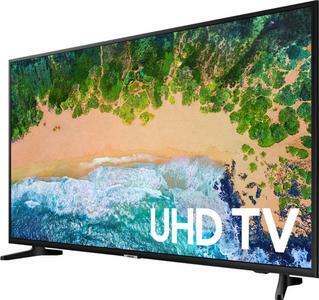 The prices are collected from the best online stores in Pakistan like Daraz.pk, Savers.pk, iShopping.pk - updated Apr 2019. 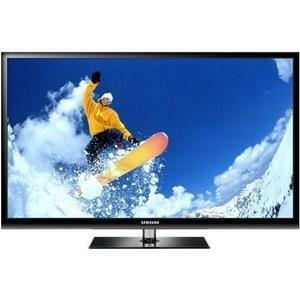 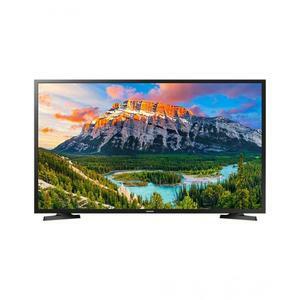 Samsung M5000 - Full HD LED TV - 32 - Black"